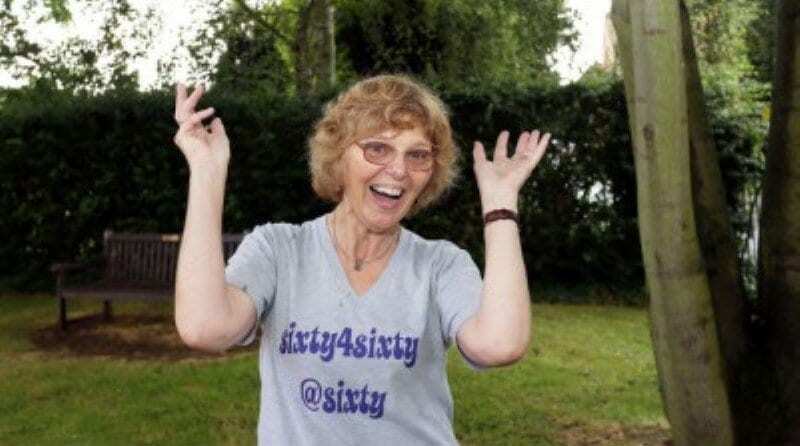 Pamela Morton turned 60 in January of this year and felt inspired, so she decided to challenge herself and set out to raise £60 for 60 different charities before her next birthday. Having already raised around a third of her £3,600 target she plans to divide the funds between 35 Nott’s charities, 15 UK charities and 10 international ones. When speaking of her challenge Pamela said: “I had been mulling over what to do to celebrate my birthday and had considered maybe walking 60 miles for charity and then almost out of nowhere I thought of this. She launched her efforts on 1 February with a 60’s themed disco and movie night, where they watched the original The Italian Job, held a 60’s raffle with prizes including a blow football game and baby sham bottles. They also had a quiz and finished the night off with a 60’s themed disco, with the whole evening raising a total of £500. Charities that will benefit from her efforts include the children’s charity When You Wish Upon a Star. The now retired nursery worker said that:“Originally I was going to split the charities evenly between local, national and international. “But then I asked my friends and family what charities they thought I should nominate, as they would be the ones paying, as it were, and there were just too many to choose from. The challenge will end on 1 February next year, with a “Not 60 Anymore” charity barn dance.